Thoughtful students from Holy Name Convent Port of Spain approached APATT to learn more about Autism and the mission of our organization. They did a wonderful job explaining to the rest of the school the realities of the spectrum, the serious needs of families locally as well as learning more about our wonderful individuals with ASD. 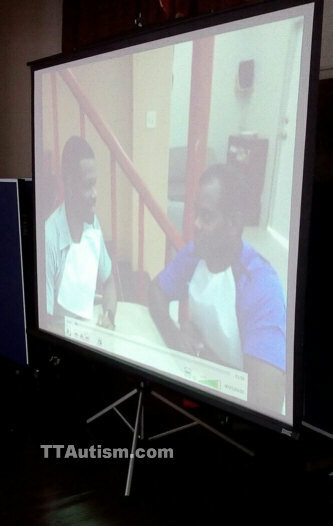 They even showed a few clips of our pie challenge! Thanks for the support girls. Holy Name Convent Port of Spain after listening to an amazing presentation on Autism and APATT by students of Form 3. Learning more about our wonderful individuals with Autism. The students in charge of Assembly about Autism.